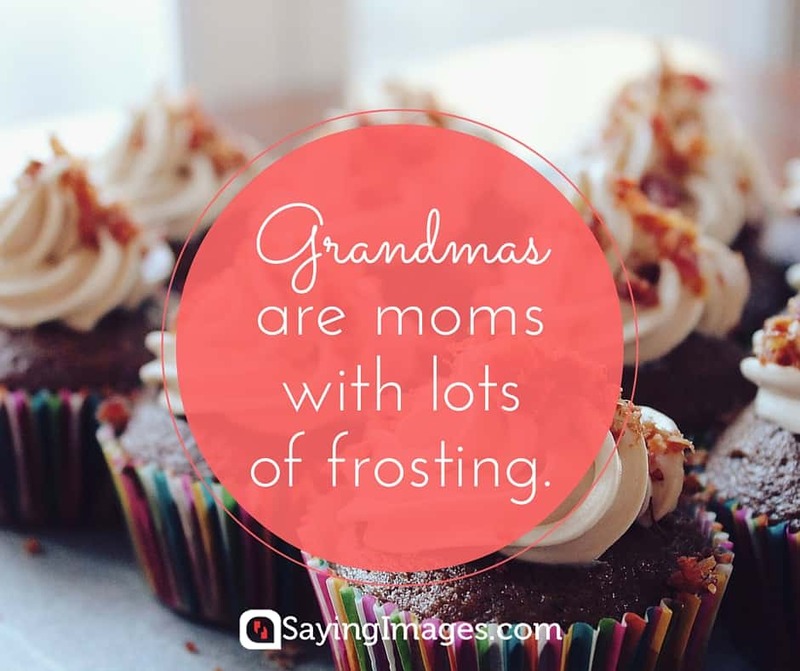 Remember that special person in your life with these grandma quotes. 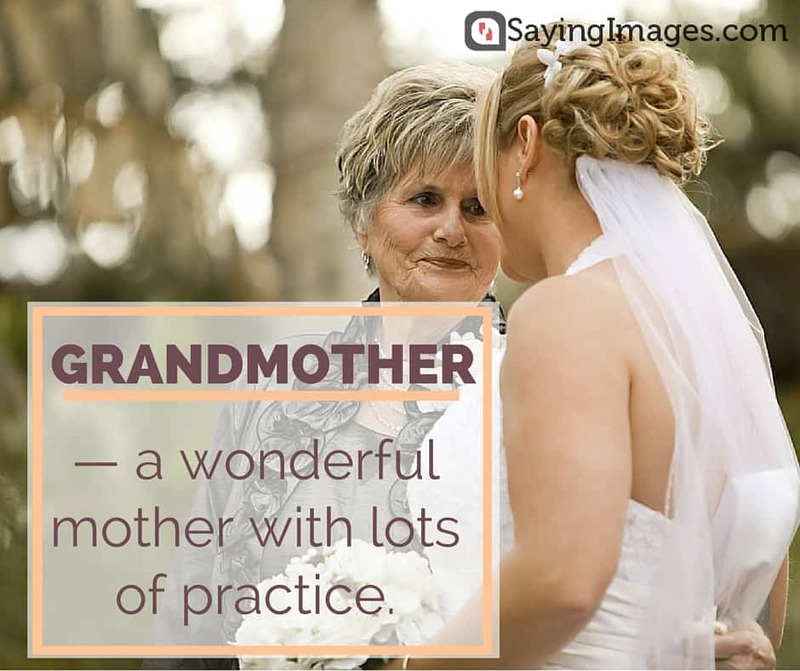 There’s nobody in the world like grandmothers and these sayings and quotes are testament to how special they are. 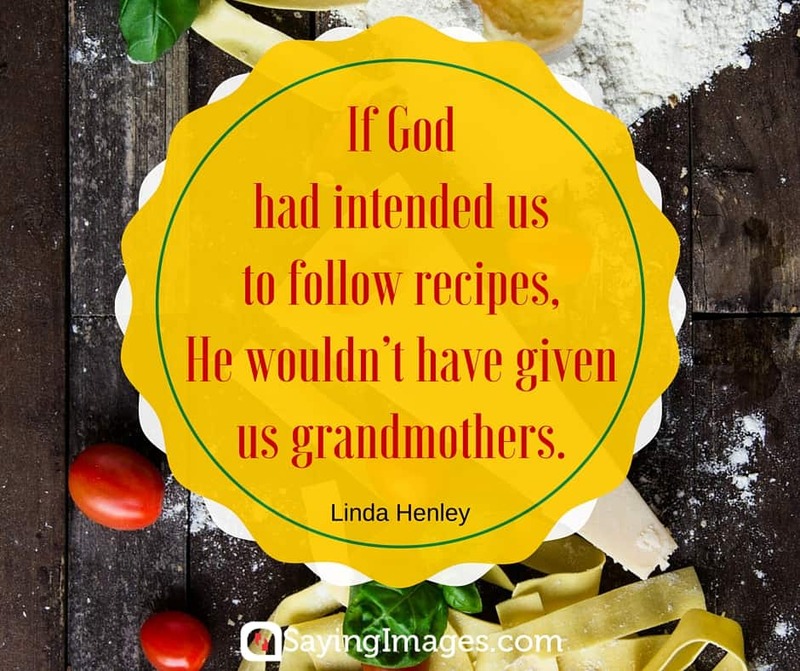 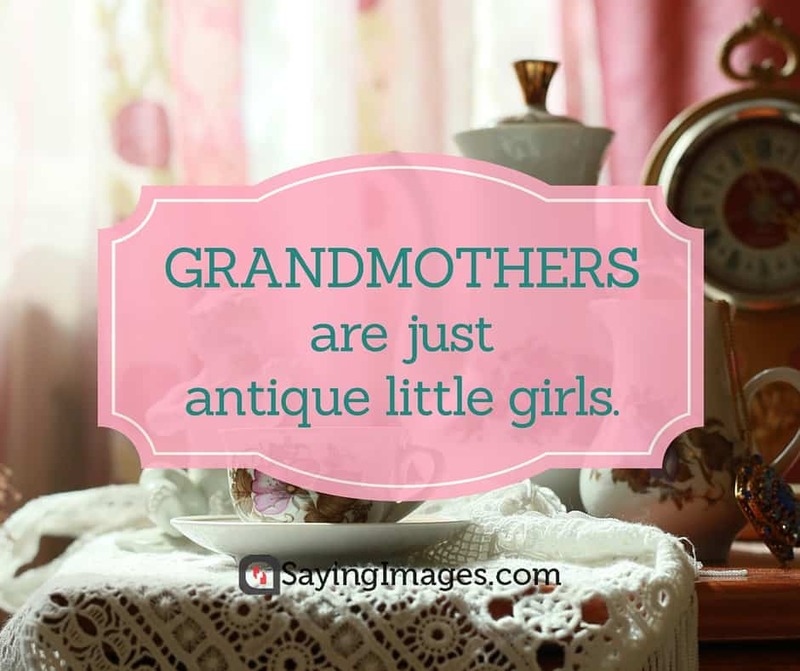 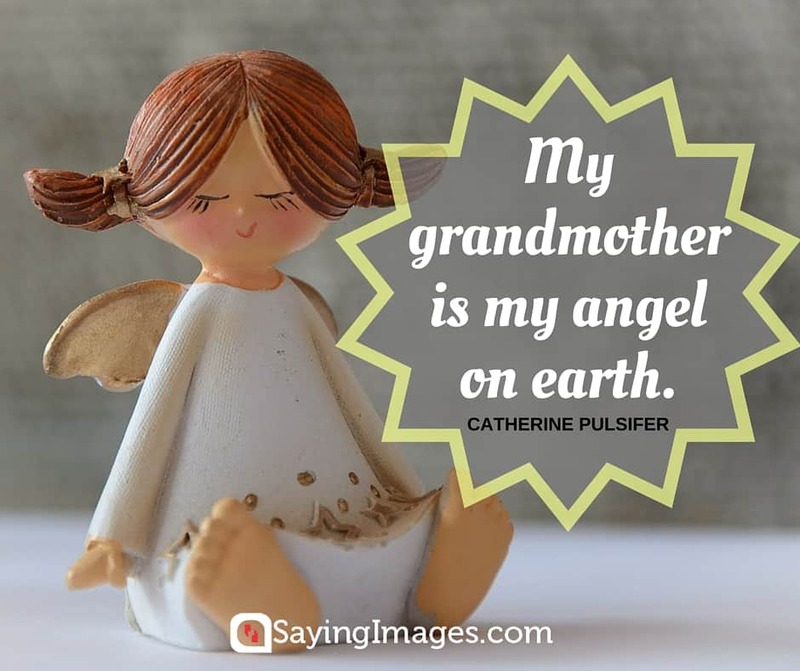 Pin and share these pinnable quotes to remind others of their own beloved grannies. 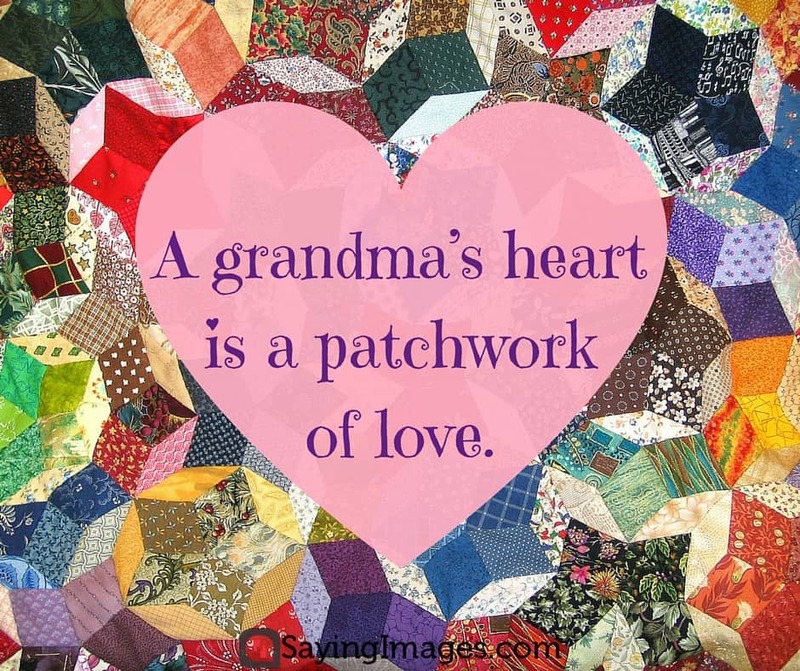 A grandma’s heart is a patchwork of love. 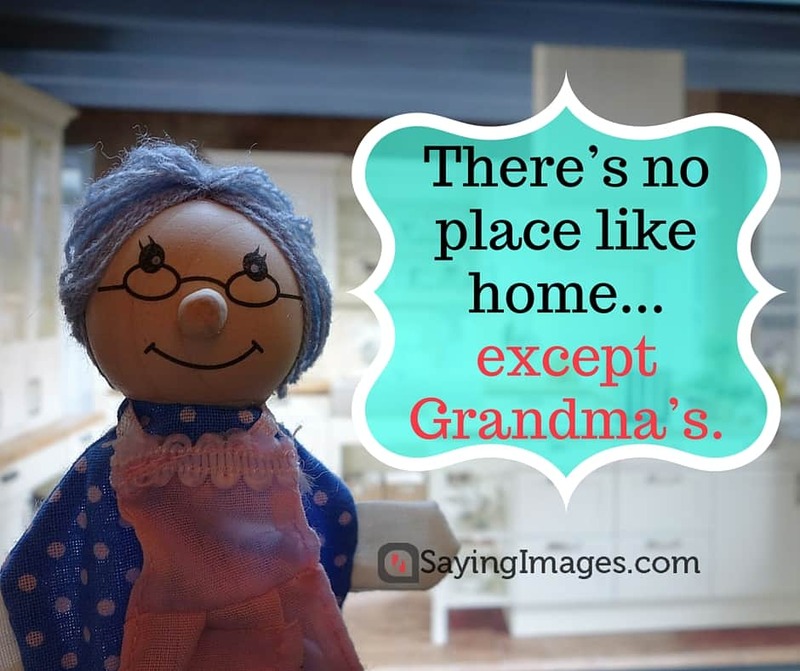 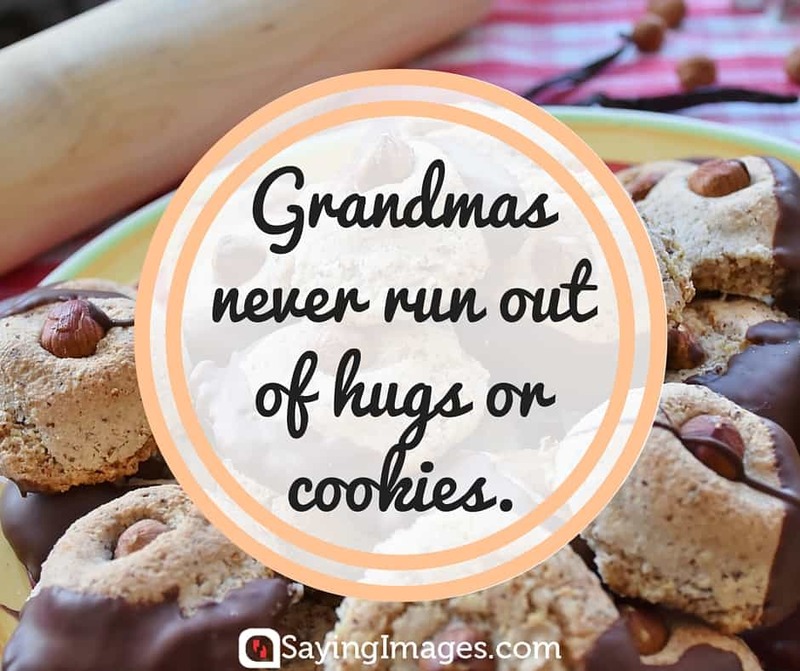 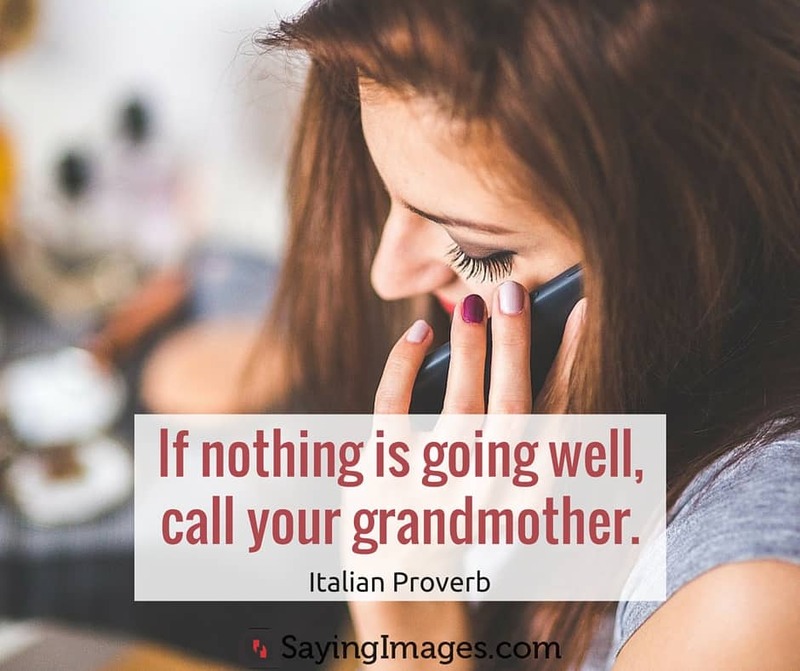 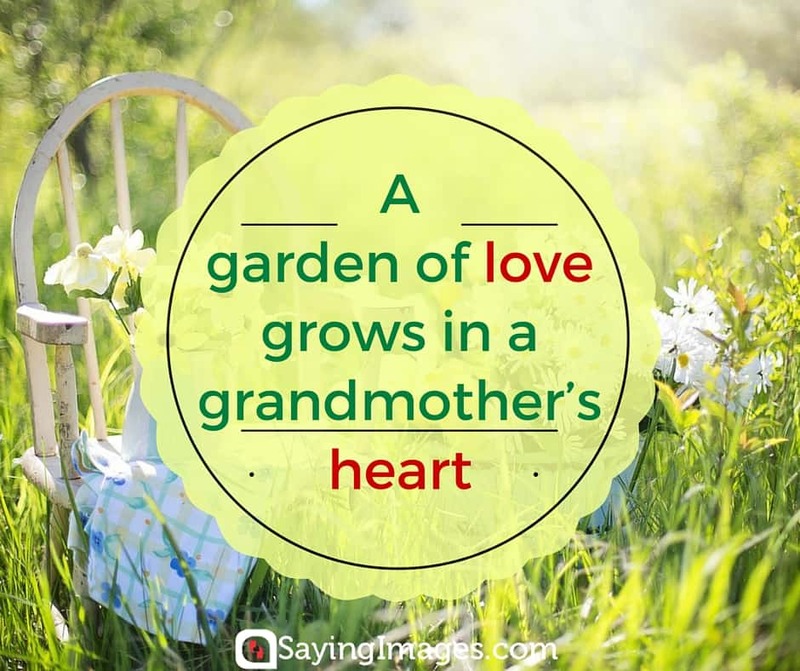 Share the love with the above adorable grandma quotes and don’t forget to give her a special hug for Grandmother’s Day.